Later this week, electronic arts revealed the first teaser for the upcoming fifa game. Along with the teaser they also shared the system requirements for pc. Please don't confuse teaser with trailer. Trailer will be released on June 9, 2014 The teaser was released in the E3 conference and the one big thing about FIFA 15 PC game is that it will run on ignite engine. Ignite engine is the same one which is used for both PS4 and XBOX One games. This means, that fifa 15 will be very much similar to that of ps4 and xbox one. Fifa 15 will have the same core features as that of it's console counterparts. 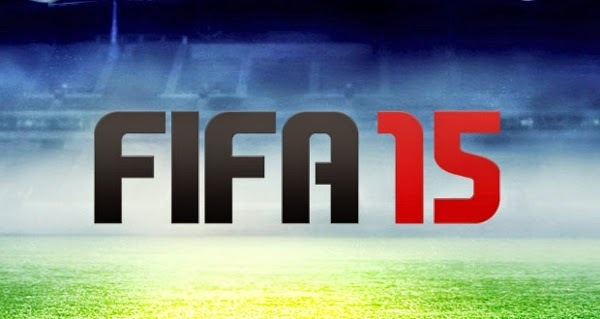 Let's now check out the PC System Requirements For FIFA 15. Official trailer will be released on June 9 . Stay tuned for that.